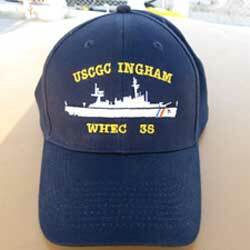 The Gift Shop contains a variety of INGHAM-related gear -- for the serious and casual collector alike. 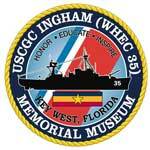 Your purchase of these items goes to support the USCGC INGHAM Museum. Price includes shipping and handling. Please allow 10 days for shipping. 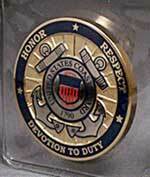 Pay with your PayPal Account, or select "don't have PayPal Account" to use credit or debit card.